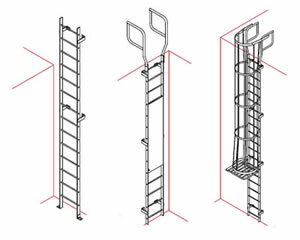 Choose between Wildeck's several ladder variations to improve access where needed most. 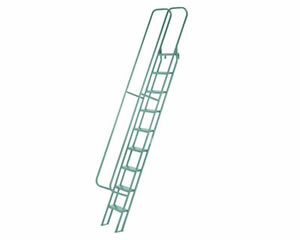 Wildeck ladders meet all applicable OSHA standards, and can be custom designed based on your application requirements. We couldn’t find a standard catalog ladder that would fit in the narrow space and let our operator reach the top of our printing press. 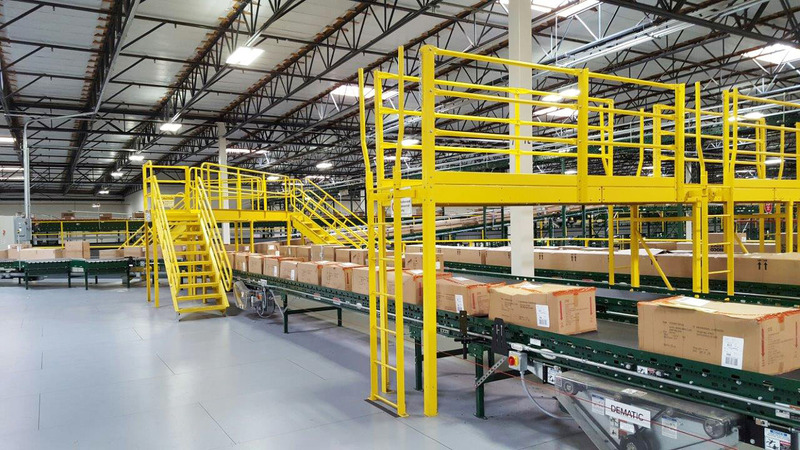 We needed a custom ladder and the guys at Wildeck quickly designed exactly what we needed. When the ladder arrived, we were impressed with the perfect fit.